Join in on our virtual study of Bearing Light, our #BISAdvent devotional! 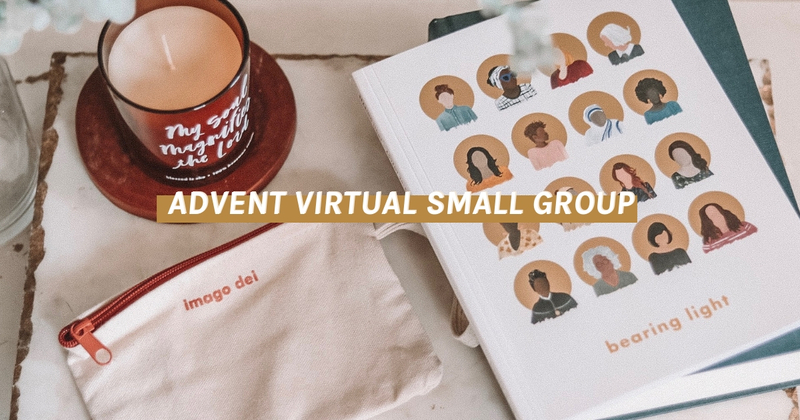 Join us on Instagram LIVE every Saturday starting on December 1st for our virtual “small group” to talk about Advent goals (and setbacks! ), highlights and takeaways from the previous week, and pray going into the next week of Advent (or Christmas).